Went here for an anniversary dinner on a Saturday night. Excellent from start to finish. Staff all very friendly and attentive. Food was superb. Great atmosphere and good value considering the great quality of the food. Would wholeheartedly recommend. 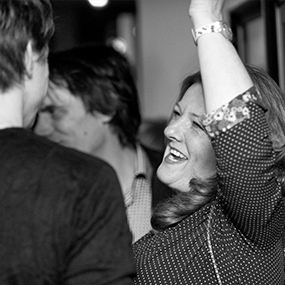 Whether your event is social or professional, a dinner or a do come and find out what we can do you. Our private dining is a lovely space where you’ll be seen but no heard, from business breakfasts or full day conferences through to birthday lunches and dinner parties, we can serve food and drink to suit every occasion. Also equipped with free WIFI and laptop compatible presentation facilities, the possibilities are almost endless – you can even control the music. Seating up to 24 we are happy to offer bespoke menus, whatever your needs. Ask to see our set menus, and there’s no room hire if you are dining with us. Find out more here. You’ll be seen but not heard in our Private Dining Room. Dine with your friends and be the envy of all, sit back, relax, and just have a really good time. Hosting dinner parties is what we do every day, whether it’s a sit down for to 24 and 35 guests standing. Top-quality fresh food will be available throughout the day and our set menus are perfect for any occasion. Our team of proper chefs, cooking fresh food from scratch every day using the best of British seasonal ingredients. Fill an enquiry form in today. We believe that great meetings happen in great pubs. 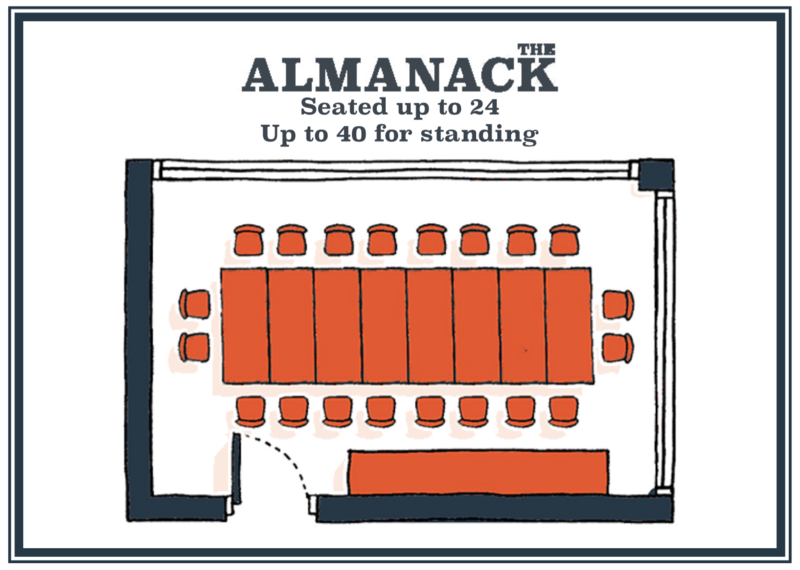 The Almanack is the venue for all your business needs, just close the door and we will ensure you will be undisturbed by the daily hustle and bustle of normal working life. Book it for free for meetings, conferences and workshops, spread your work out over the large table or gather everyone around it, pour the freshly brewed coffee and you’re ready to go. 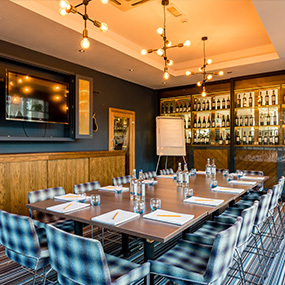 With a versatile space, a range of facilities and fresh food on tap, we also include fast and complimentary WIFI along with a flat screen TV that links to your laptop, flip charts, pens and stationary. We have a number of packages available and all details will be arranged prior to your arrival ensuring the day runs smoothly, the only decision you have to make on the day is whether to stay for a well earned beverage!